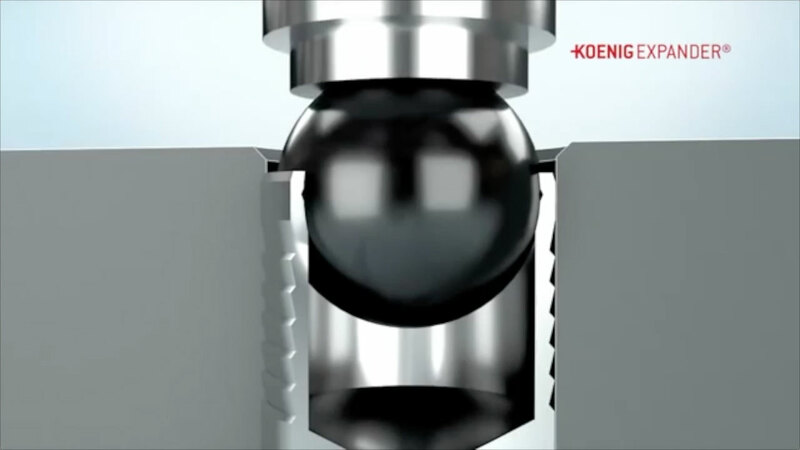 KOENIG EXPANDER® plugs seal drilled holes with best-in-class reliability. 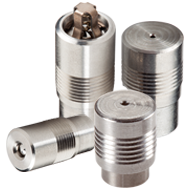 KOENIG RESTRICTORS® provide precise flow control in fluid systems. The original inventor of the one-piece sealing solution, SFC KOENIG has led the industry in quality, reliability and performance since 1927. 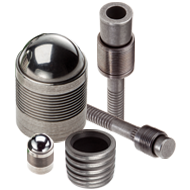 Engineering expertise and design-in support. Wherever safe, secure sealing and flow control is needed, SFC KOENIG is there.